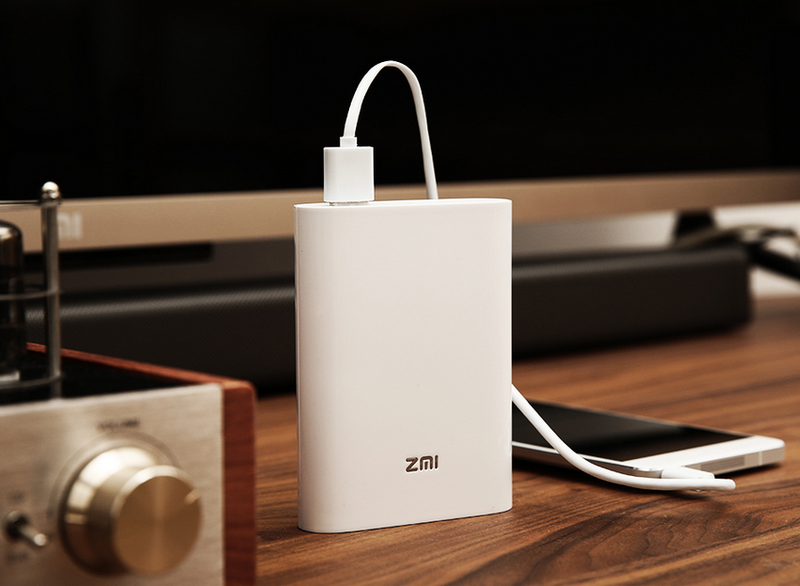 ZMI - Power Bank with integrated 3g \ 4G modem and WiFi transmitter. 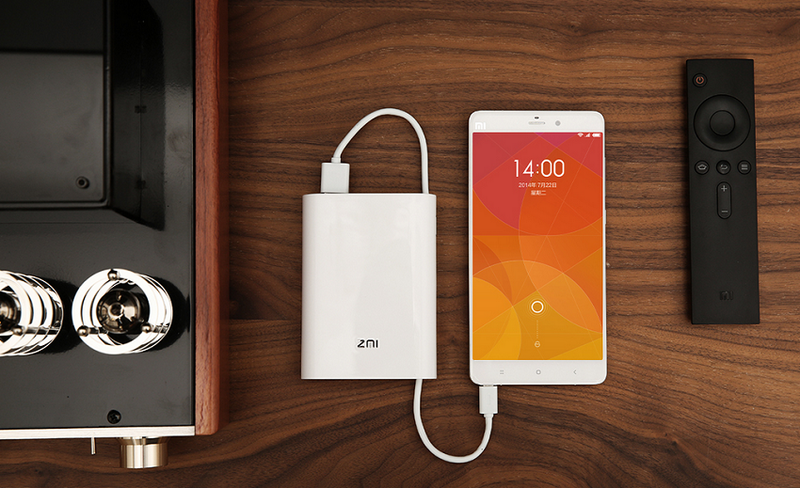 Relatively recently appeared on the site Xiaomi device called ZMI, which is a 7800 mAh Powerbank on a built-in modem and WiFi transmitter. And now it's happened! 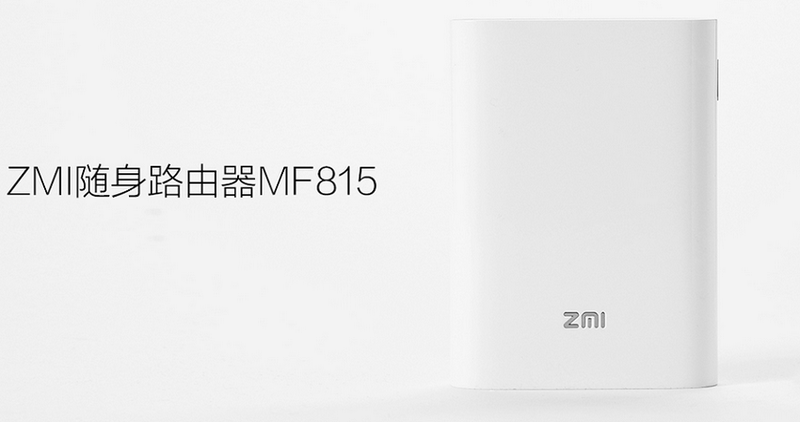 The new version differs from the old support FDD LTE (band 1, 3, 7) and WCDMA networks. 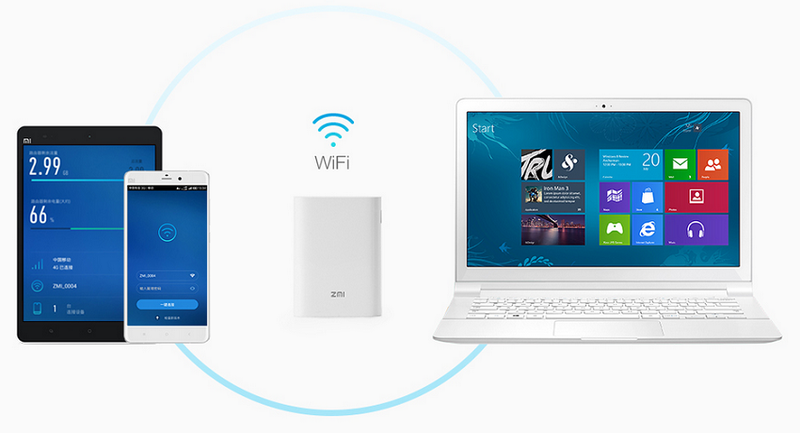 Simply insert the SIM card, and get a mobile modem, which can distribute an Internet via Wi-Fi! 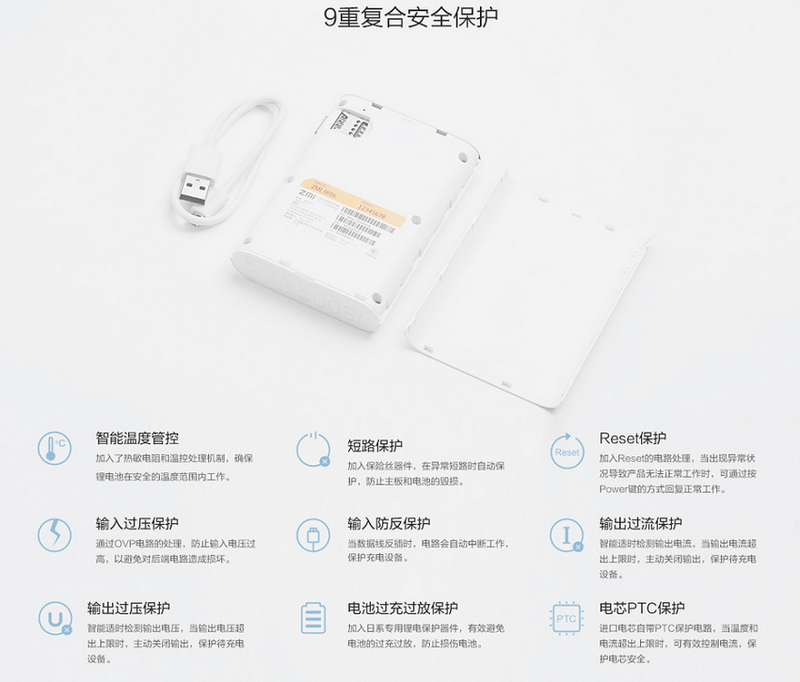 Moreover, it is the same PowerBank 7800 mAh. Where does the WIFI transmitter draws power from? 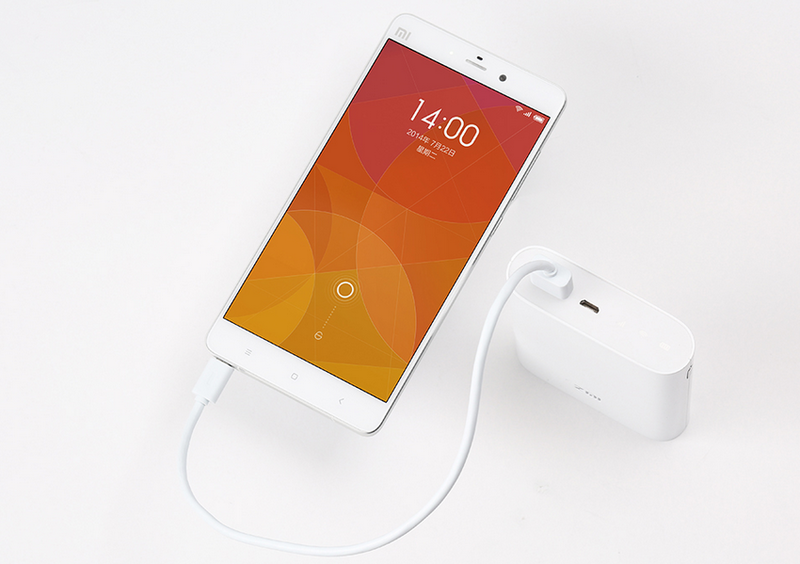 Does it charge itself with the battery or there is a separate battery?